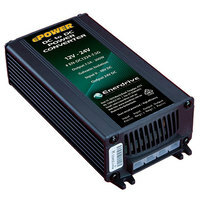 Quality Products with Unrivaled Support. 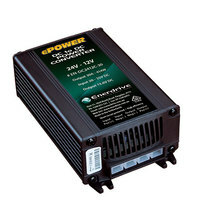 The name Enerdrive has been part of the Australian electrical landscape for nearly 12 years. Starting as Advance Trident Limited in 2003 and predominantly servicing the marine industry, ATL saw the huge growth potential in the mobile and recreational vehicle market soon after. 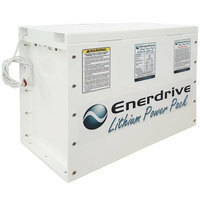 In 2008 with a management buyout, ATL Limited morphed into Enerdrive with is current owner Chris McClellan. 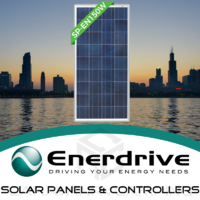 Today, Enerdrive design, manufacture and source world class products from leading edge companies like Delta Q, Morningstar, Blue Sea Systems, TBS Electronics & Xantrex. 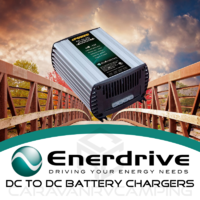 Enerdrive embarked on its own “Brand Identification” program some 5 years ago and started private labeling products for the Australian market. 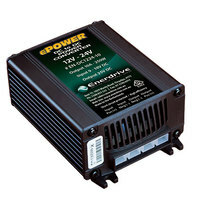 These included our eLITE & ePRO battery monitors, Magnasine Inverter/Chargers, Dual Battery kits & VSR relays. 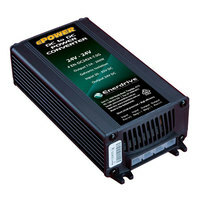 With the success of these item in the market place, we added more lines to this portfolio including off grid fixed and folding solar panels and regulators, inverters & DC2DC converters. 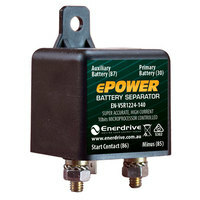 In recent times Enerdrive has embarked on its own manufacturing program. 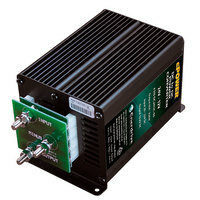 We saw the need to control our own destiny and produce hi-end products that the Australian market place was demanding. 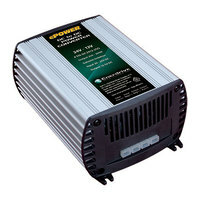 This program has led to Enerdrive manufacturing our own range of ePOWER AC battery chargers & DC2DC battery charger along with our Lithium battery systems. 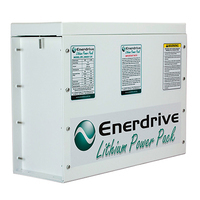 Along with our own branded products, Enerdrive are the largest stockist of Blue Sea electrical installation equipment in Australia. 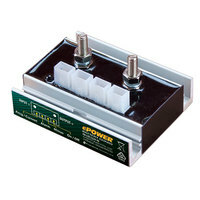 This product range is engineered to withstand the demanding applications in marine & mobile electrical systems. 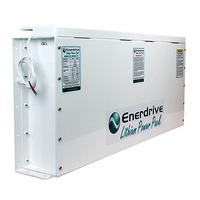 In the early days, Enerdrive where a significant player in the on-grid solar industry. 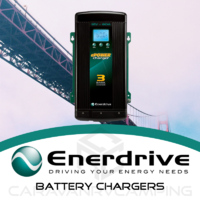 As time moved forward, Enerdrive found that the business was better suited to the off grid/standalone arena, so a distributorship alliance was formed with the world leader in off grid solar controller technology, Morningstar. 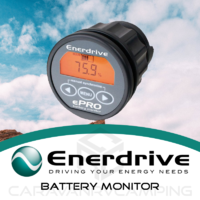 Enerdrive carry large stocks of the Morningstar product range and are constantly working with Morningstar to produce specific charging algorithms to suit the latest battery technology including Lithium. 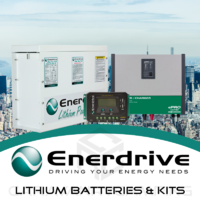 With other significant national distribution rights such as Delta Q, TBS Electronics & Xantrex, Enerdrive have you covered in all industries. 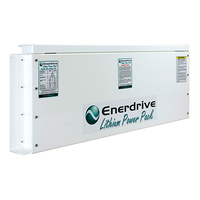 Enerdrive are not just a wholesale box seller, we have our own in house design team that offers custom design systems for you specific applications. 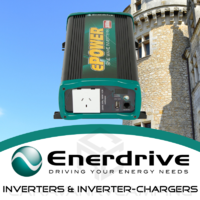 Contact Enerdrive today to discuss your requirements and let us work with you to produce a system that meets your expectations.